ALVIN Penstix Precision Line Drawing and Sketching Markers A unique high performance marker that produces crisp, sharp lines for freehand drawing or for use with a straightedge. Prismacolor markers are low in odor, alcohol based , permanent ink markers. Prismacolor markers have 2 tips, one broad and one fine and a single ink reservoir for perfect color match, end to end The broad tip features 3 different drawing angles for a total of 4 different drawing widths. 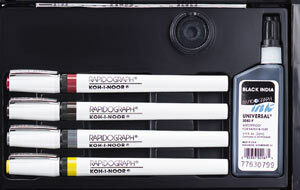 Koh-I-Noor Rapdiograph Pens The classic and industry standard technical pen with stainless steel drawing points in dual-designated line widths,uses refillable ink cartridges that can be used on any paper surface and drafting film, vellum and tracing paper. Here you will find the Decolor paint markers as well as the Sanford Sharpie oil and water based paint markers as well as the Krink and Molotow acrylic paint markers. Permanent markers with high intensity inks. Quick-drying, water-resistant and proven permanent on most surfaces such as metal, glass, plastic, foils, rubber, waxed paper, film and circuit boards. Recommended for identifying and labeling. 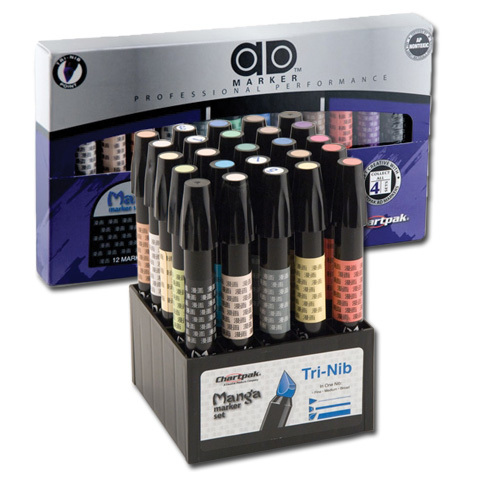 An aassotment of Gel Pens for that smooth glide on writing experience. 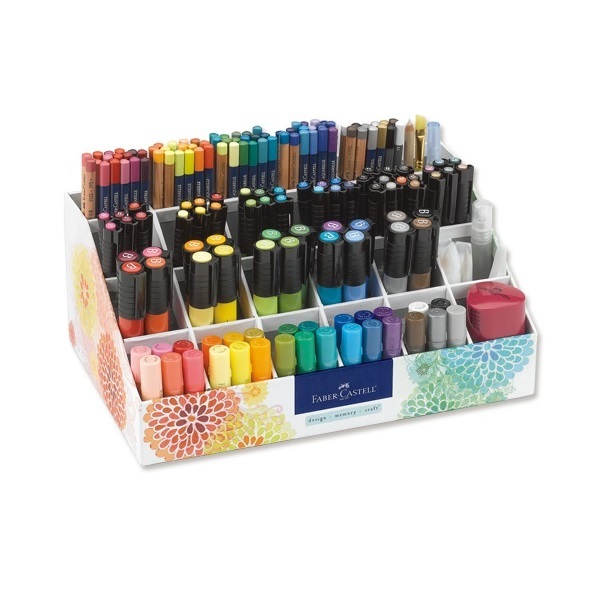 Complete palette of 96 colors with flexible brush tip and fine tip in one marker. Brush tip works like a paintbrush to create fine, medium or bold strokes; fine tip gives consistent lines. Water-based ink is non-toxic, Acid-Free, and odorless. Colorless blender softens and blends colors, creating a watercolor effect. 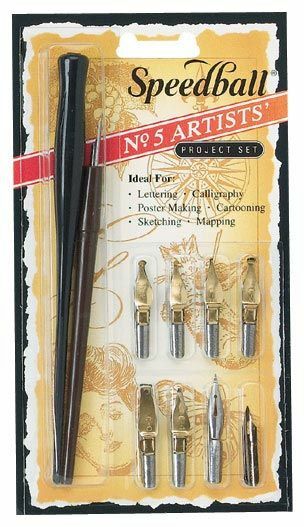 Ideal for fine artists and crafters - perfect rubber stamps. Certified AP Non-toxic by the A.C.M.I. 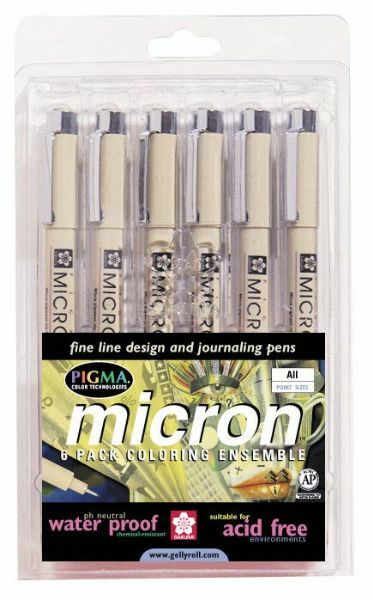 Dip these pens into ink and write, draw and sketch the old fashioned way. Speedball, Itoya and other Caligraphy Pens for hand scripting. Dip and disposable. Premium metallic finish resembles actual plating. Use for decorative highlights on a variety of surfaces. Unique chiseled tip makes both thick and thin lines. Acid-free. 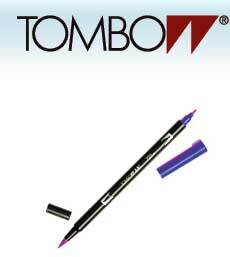 Capable of drawing very fine lines or broad strokes depending on the pressure applied. Waterproof, chemical-proof, and fade-resistant, will not smear or feather when dry. 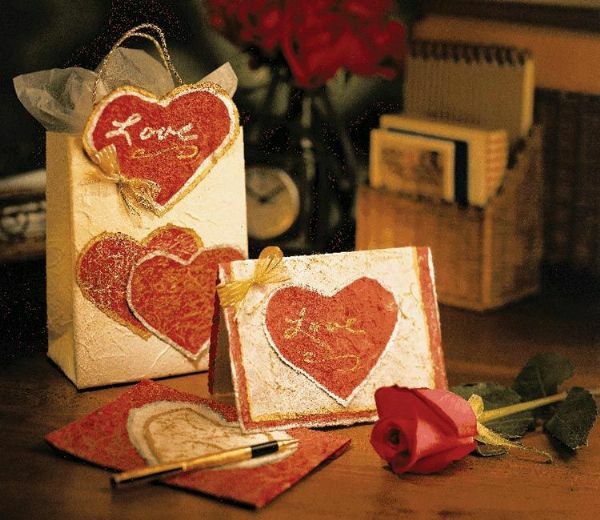 Use for graphic art, calligraphy, rubber stamps, fabric projects, awards, and certificates. 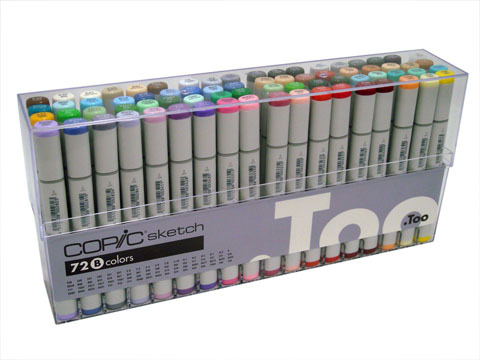 12,36, and 72 Sets of the Copic Marker , the marker for creative people who are artists. Warm, Neutral and Cool Gray tone sets as well as assorted colors. PITT Artist Pens are famous for combining a modern brush nib design with a tradition of India ink. India ink offers artists odorless, permanent, waterproof, lightfast inks with 58 vibrant colors. The durable nib gives the freedom to create versatile ink brush strokes of broad, medium to narrow with an even application of color. 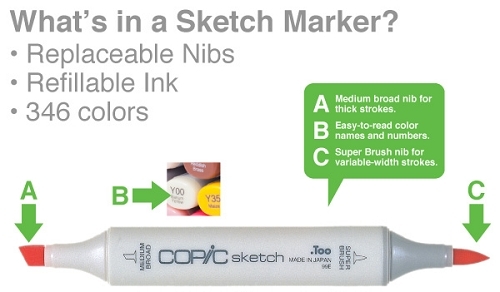 With its outstanding performance and creative versatility, the COPIC Marker System provides the ultimate solution to design flexibility and artistic liberty.